Nissan will build its latest batteries for EVs at its Sunderland factory. Pictured is second-generation production. LONDON -- Nissan will build the fourth generation of the Leaf electric car's lithium ion battery at its UK factory, ending speculation that the automaker would outsource production to an external supplier to reduce costs. The move represents a 26.5 million pound ($37.5 million) investment and will safeguard 300 jobs at the plant in Sunderland, northeast England, Nissan said in a statement today. The plant currently makes the second-generation 24kW battery pack for the Leaf compact and for Nissan’s eNV-200 van. It also imports the third-generation 30kW battery from Nissan’s plant in Smyrna. Tennessee. The fourth-generation battery that will go into production in Sunderland will have a higher energy density, Nissan Europe’s head of manufacturing, Colin Lawther, told Automotive News Europe. The battery will have a longer range than the 250 km (150 miles) of the current Leaf. Nissan has not said what the range will be. Lawther said Sunderland won the contract to build the latest generation batteries partly because the plant had tight cost controls and there were no warranty claims on the batteries it had already made. Nissan CEO Carlos Ghosn said in 2014 that the automaker was “open to outsourcing” battery production in Sunderland. The Nissan Leaf is Europe's No.2 EV by sales after the Renault Zoe. 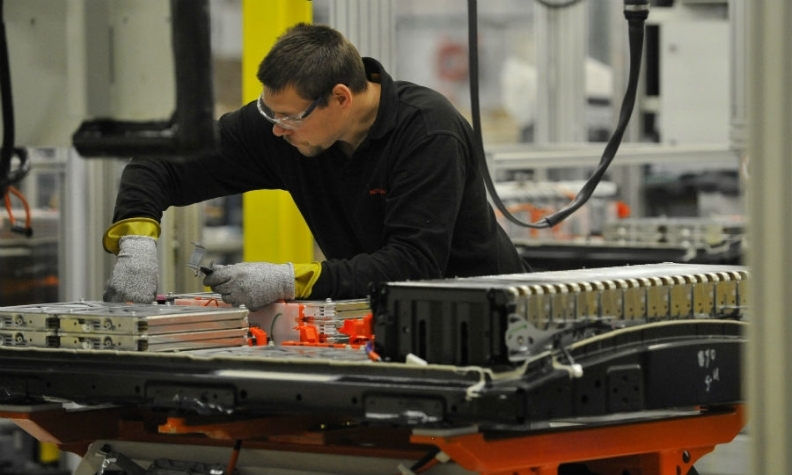 Nissan started battery production at the Sunderland factory in 2013 investing 420 million pounds in the plant. The facility builds the Leaf, along with the Qashqai and Juke SUVs and Note minivan, according to Automotive News Europe’s Guide to European Assembly plants. It has just begun production of the Infiniti Q30/QX30 compact cars at the factory. The plant has the capacity to build 60,000 packs annually but has made just 40,000 since 2013, Lawther said. The European electric vehicle market has remained stubbornly small. 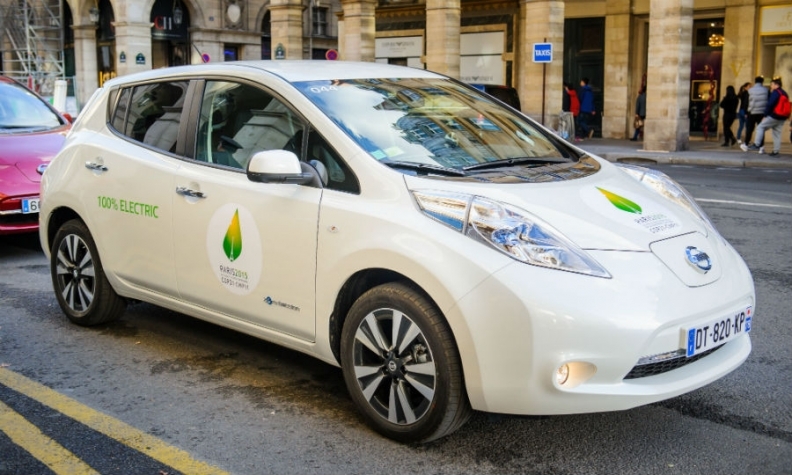 The Leaf's sales in Europe were just 15,316 in 2015, up 1 percent from the year before, according to market researchers JATO Dynamics. Market leader Renault sold 18,494 units of the Zoe subcompact, the top-selling EV, a rise of 68 percent. BMW sold 11,873 units of the i3 battery powered hatchback, up 31 percent. Nissan’s announcement on Sunderland battery production comes a day after Audi said it would produce a batteries at its Brussels factory to support output of a new electric SUV there starting in 2018. Unlike the Nissan plant, Audi will import its battery modules from suppliers Samsung and LG. In Sunderland, Nissan builds the modules from scratch.